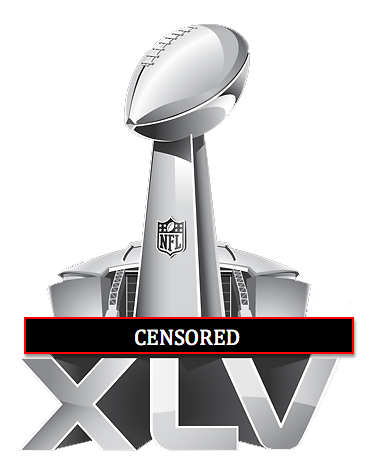 Let me know if you see any other awesome euphemisms for the Super Bowl. 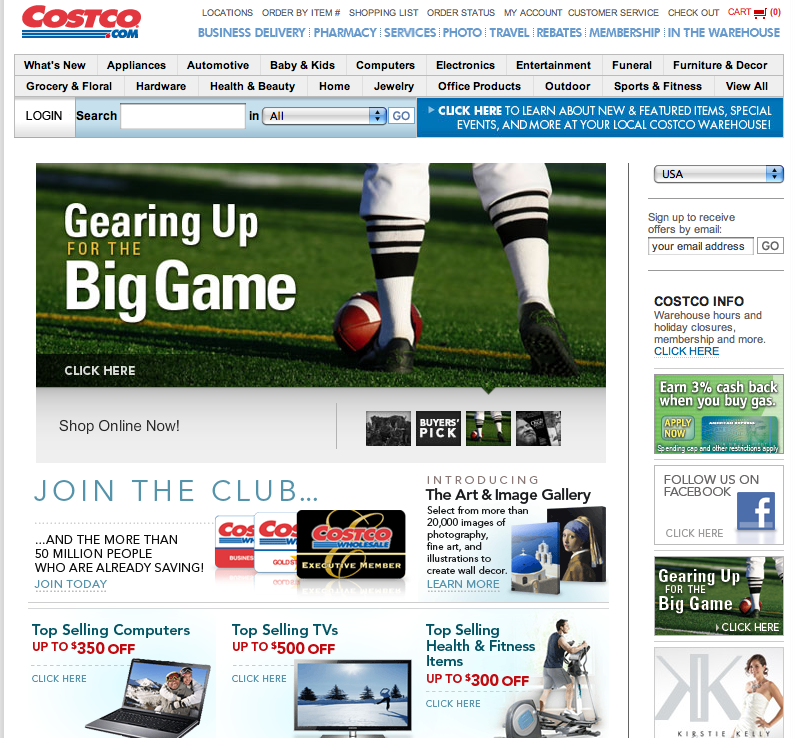 Enjoy this one from Costco’s home page. 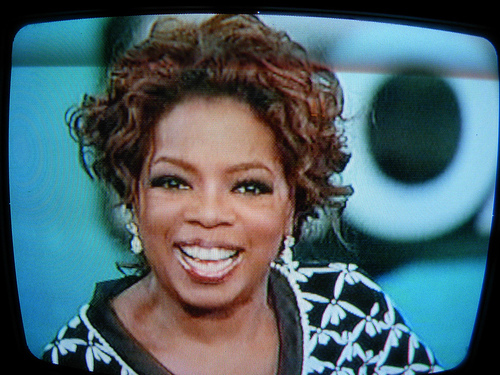 Dove for Men and Oprah – Sponsorship Fail? As I’ve posted before, there are some marketing and advertising placement decisions that just don’t make sense, especially in very clearly male or female-targeted programming. This seems to be one of those situations. Why would a product line that is very clearly targeted for men sponsor a very clearly female program like Oprah? In fact, according to Quantcast, the viewing audience of Oprah.com is 70% Female (Sorry, I couldn’t find reliable TV show viewer demographics, but we can easily conclude that the demographics are dominantly female as well). If you want to sell to men, sponsor a men’s program, right? I did have to consider that their marketing strategy was to target women since they tend to make many of the household purchasing decisions. But, Dove Men+Care marketing is directed toward men. 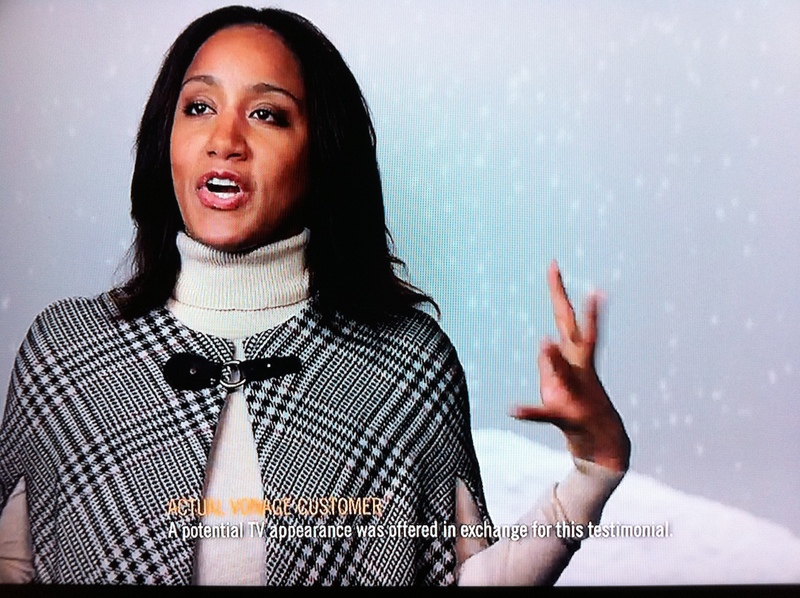 Check out some of the TV advertising. 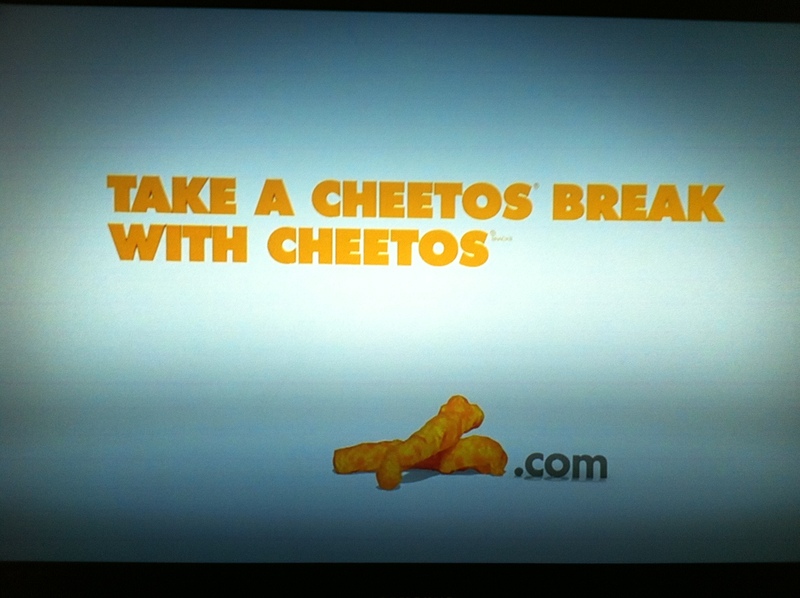 Actually, I really like this advertisement. I think it’s funny and I think that it actually speaks to men very well. But this only serves to further confuse me. This is a marketing campaign that targets men!!! Why are they sponsoring the Oprah show?!? So, I’m turning to the fine folks at Dove to help me understand your strategy. Perhaps it makes a lot of sense. But, on the surface, I can’t tell why you would spend a lot of money (and I know it’s a LOT of money) to sponsor the Oprah show, which is going to expose your product line to women, when your other Dove Men+Care marketing and advertising speaks to men. 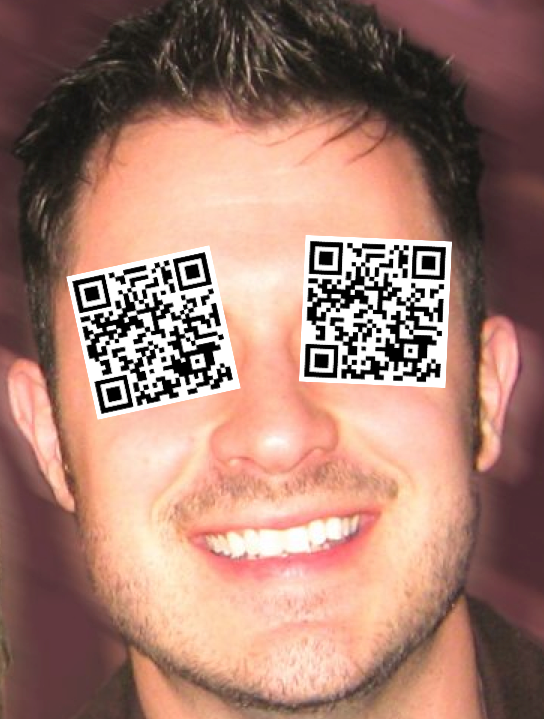 So, any of you Dove marketers who subscribe to my blog (and I’m certain there are dozens of you), I’m waiting. What’s going on? 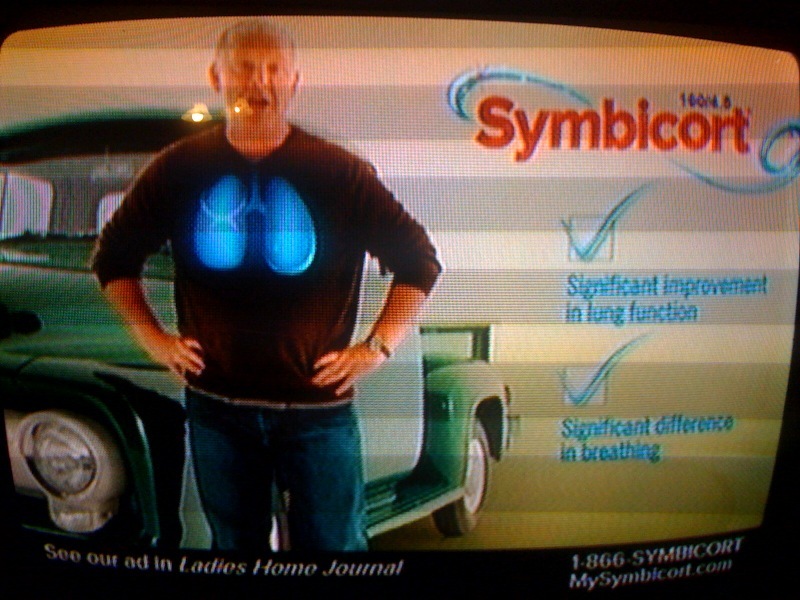 I was watching football on Sunday morning, and an advertisement came on for Symbicort that featured an older gentlemen working on his truck. 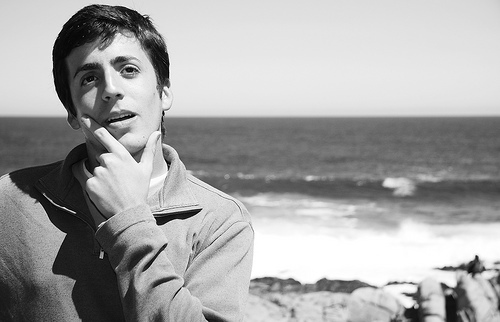 He’s talking about Symbicort generically improving his life. You know how these medication commercials go – sometimes you get to the end of the commercial and you still have no clue what the medication does. Does it help with blood pressure, give you an erection, make your eyelashes longer, or all of the above? Well, it turns out that Symbicort is for chronic obstructive pulmonary disease (COPD) – basically, it’s like an inhaler that helps you breathe easier. I’ve included a shot of the ad below, as I couldn’t find the video online. 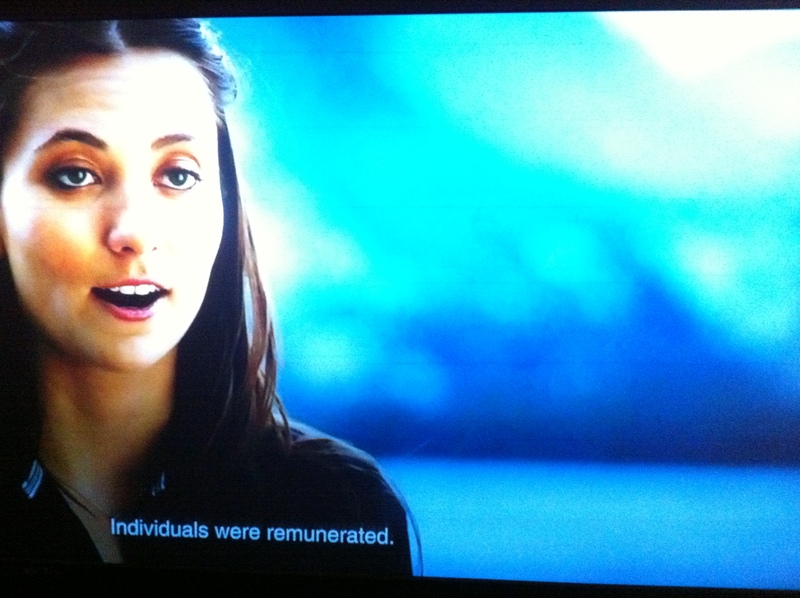 Also – sorry about the resolution – I took the photo with my iPhone on a my non-hi-def TV in the bedroom. My problem is not with the script for the advertisement, but rather with a line that appeared at the bottom: See our ad in Ladies Home Journal. 1. Who is your target audience? COPD is not exclusive to men. In fact, it seems to inflict approximately the same number of men as women. This ad appeared during football on Sunday, which is dominantly male. OK, no problem, you want to reach the guys watching football. 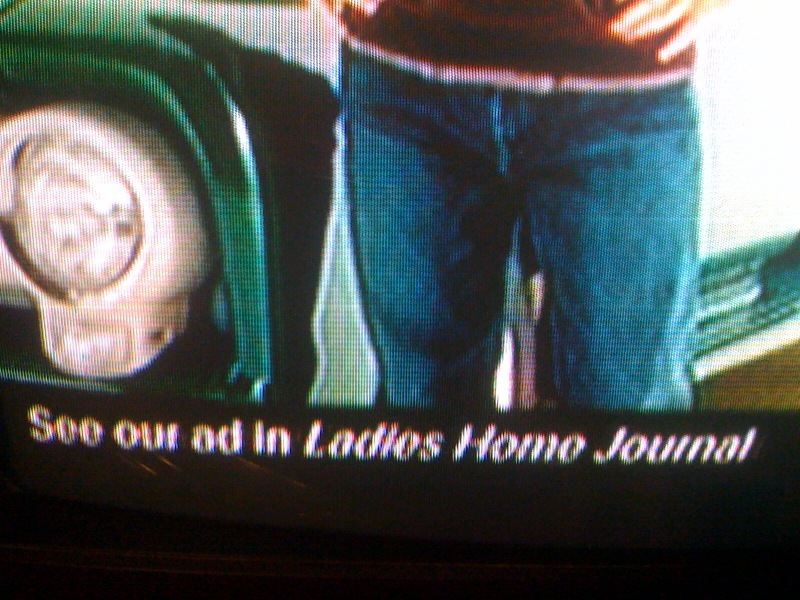 Why does your ad ask me to see the ad in Ladies Home Journal? Do you really think that a lot of the people that watch football on Sundays (men) read Ladies Home Journal? It’s not only unlikely, it’s stupid. Let’s say that in your channel planning, you decided to run TV ads and magazine ads. Fine. And you decided to buy air time during a dominantly male program. Fine. Would you not also purchase an ad in a dominantly male magazine, like Sports Illustrated? THEN, it would be far more logical to say, “See our ad in Sports Illustrated.” I’m not mad at you for placing an ad in Ladies Home Journal – just don’t tell me about it during men’s programming. 2. See your ad in a magazine? Seriously? Why even add this line to TV ads? Unless you have the magazine in your home, you’re not going to head down to the grocery store and grab the magazine to find out more about an obscure drug ad. We already know that fewer and fewer people are reading magazines – they’re going out of business left and right. We’re going to go online to find out more information. In their defense, they did include their URL. I think my bottom line is that it’s a outdated technique to put, “See our ad in…” Don’t get me wrong, integrated marketing campaigns are supremely important. But, I think this technique misses the mark completely. What do you all think? Was this poor marketing, or was it smart integration?